SOUP: Get Your Community Project Funded! The Greater Flushing Chamber of Commerce is hosting our second innovative micro-granting dinner called "Greater Flushing SOUP"! Have a community project based in northeast Queens? 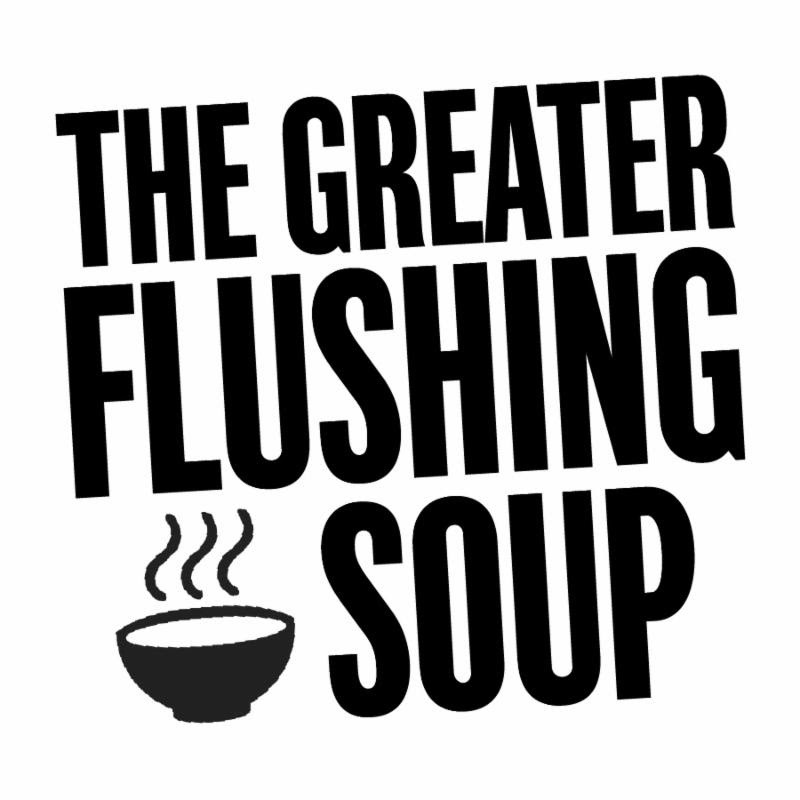 Apply for a chance to win funding with the Greater Flushing SOUP. 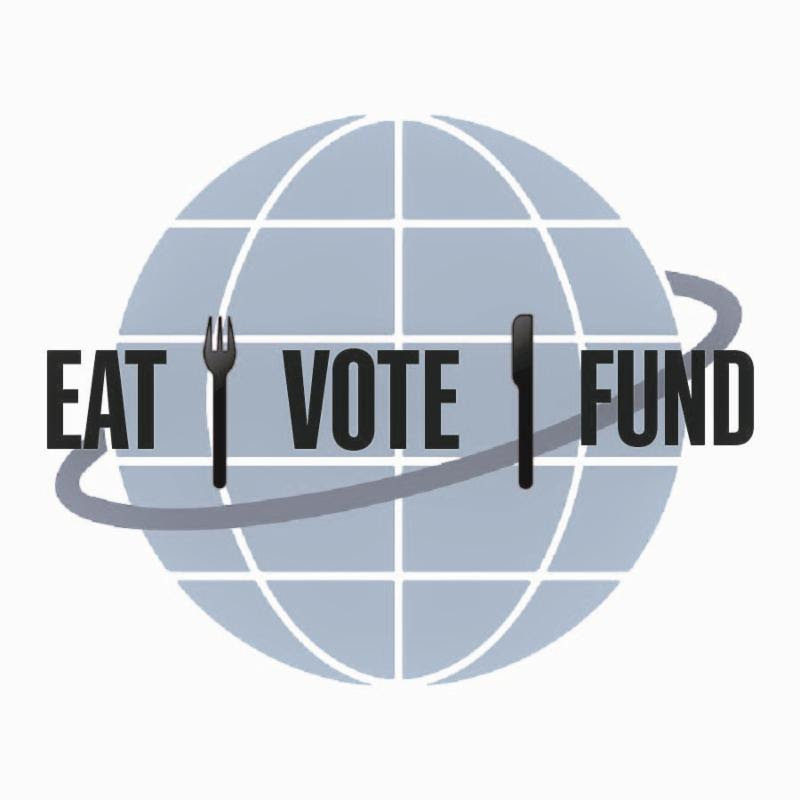 For a $5 donation, attendees are given access to a community dinner where they will eat, learn, and vote. Four teams will share a 5 minutes pitch capturing their project idea, leaving the audience to vote for the project they feel will have the greatest community impact. All proceeds from the dinner will be awarded to the winning team. Our SOUP dinner will take place at the Flushing Meetinghouse on October 16, 2016 from 4 - 6 PM. The application process is now open. Also interested in sponsoring SOUP? Contact cody@flushingchamber.nyc. 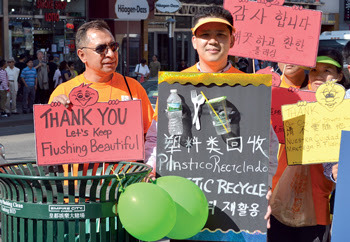 At our first Flushing SOUP, we raised over $800 to clean up Roosevelt Ave! Read about the winning project, 'Adopt A Block' here. Previous SOUP sponsors included: Green Earth Urban Gardens, Susten Corp, Alice Lee, Dosa Hutt, Phil & Sons Pizzeria and Restaurant, New Asian Food, Queens Natural Meats, Starbucks, and Leaf Bar & Lounge. STAY CONNECTED! Follow Flushing SOUP on Facebook!